Delonte talks about his past, present and the future in a VICE sports interview. NBA players read some lovely tweets about themselves. 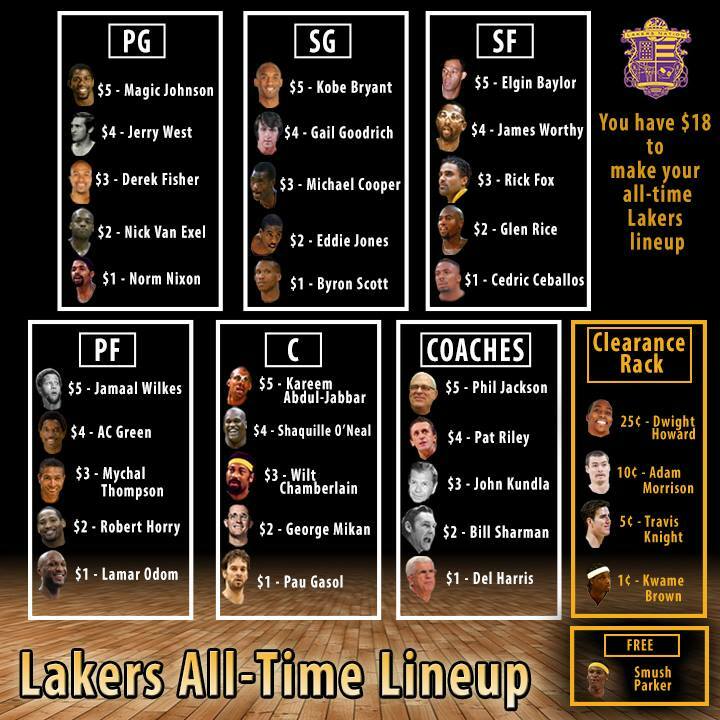 You have $18 to make your own all-time Lakers lineup! Aaron Gordon showing off his bounce, handles, post game and jumper. Check out Jabari Parker doing work in LA. 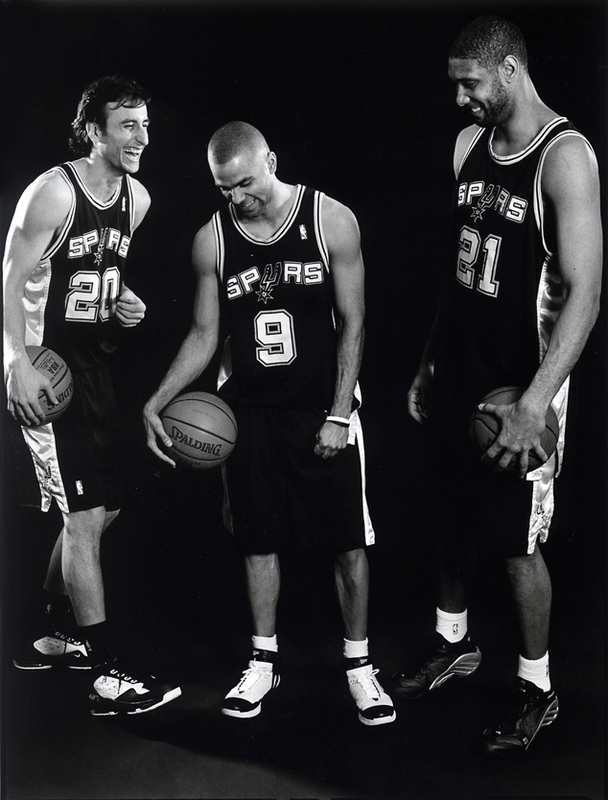 You might not be a fan of San Antonio Spurs, but this right here will show how much love and respect they deserve. Awesome video! Comedian Matt Lieb´s full time job is to hate LeBron James. 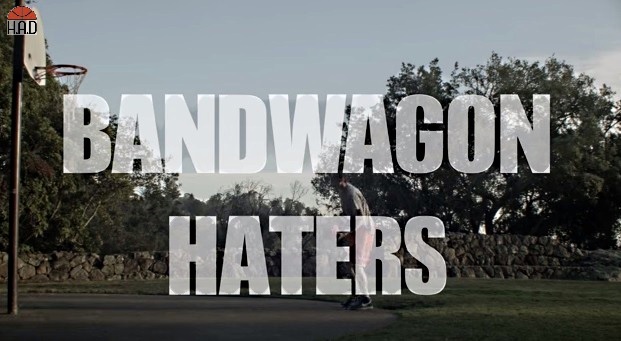 Since there´s so many new bandwagon LeBron haters out there he feels like it´s his duty to hate on them as well.